I am committed to capturing the life of horses and their timeless and compelling stories. 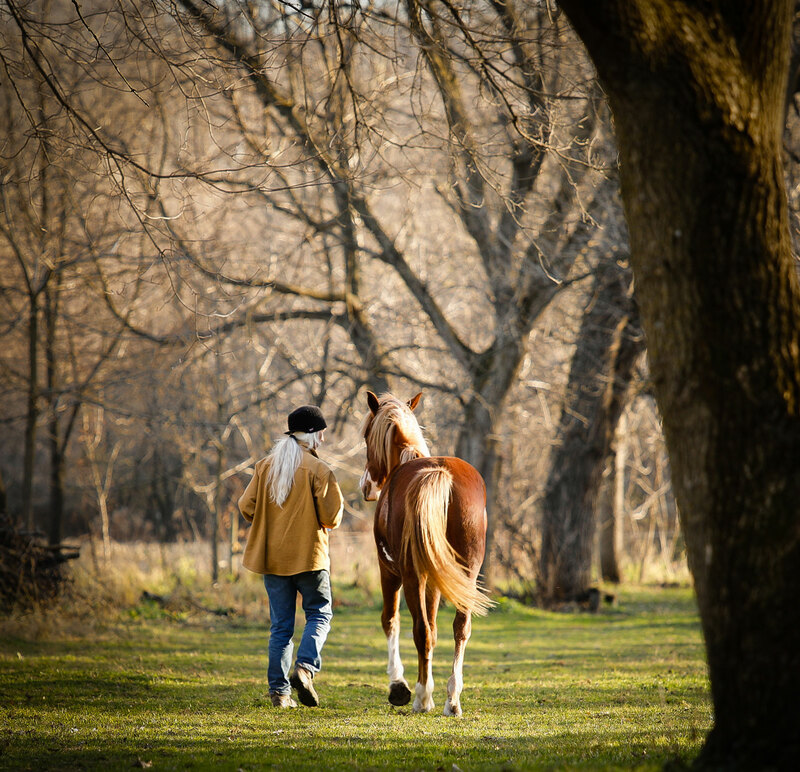 Having grown up on a dairy farm in southeastern Minnesota, I have had a lifelong connection to horses. My work focuses on the freedom a horse represents to the human spirit, the strength and symbolism the horse brings to the viewer, and the ability of the horse to heal those who are broken. My photographs have been about exploring the vastness of the natural landscape and capturing the essence of the life of horses. On a formal level, these images are about light, space, form, movement, and scale. On an informal level, my work is about seeing the everyday beauty in nature……about exploring time, place, memory and change. My genuine admiration and respect for the horse in relation to their environment and place in time are expressed in the final work of art. Thank you for being my viewer and I hope you find an image that stirs your heart!